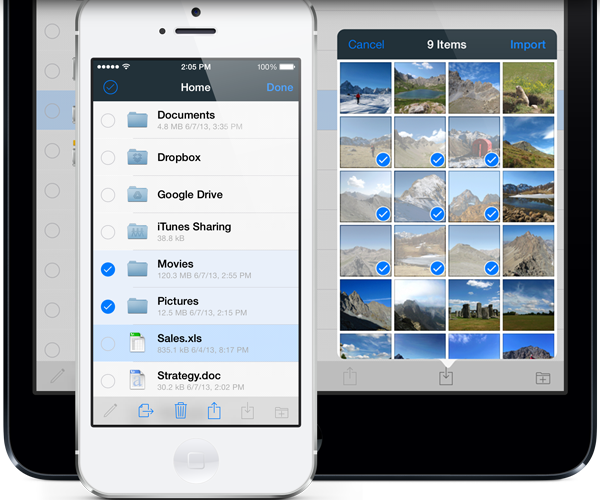 The easiest, fastest way to store files on your iOS device and share them with other smartphones, tablets, and computers. Looking for File Transfer or Local Cloud, not File Storage? What's the difference? 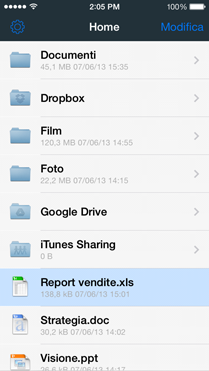 Store virtually any type of file on your device. Enjoy them anywhere, anytime. Even offline. 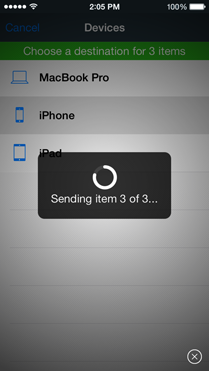 And quickly share them with other devices over WiFi or Bluetooth. 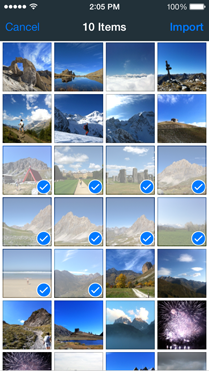 Rock solid app, easy to use, and perfectly integrated into iOS. Built-in viewer which lets you open and view virtually any file type, including documents, pictures, music, and compressed archives. Find answers to commonly asked questions about File Storage. Running into problems with File Storage? Here are a few tips. Spend a few minutes going through this guide to learn some File Storage basics. This is an exceptionally well-designed app, with quite fantastic features. I fell in love when I opened a .zip file without any hassle at all. I didn't even know you could do that.